What is the turnaround time for Print Services? When I place my order, how soon can I expect to receive it? We begin processing your order within 24 hours of receipt. Production may take up to 2 business days before shipping. 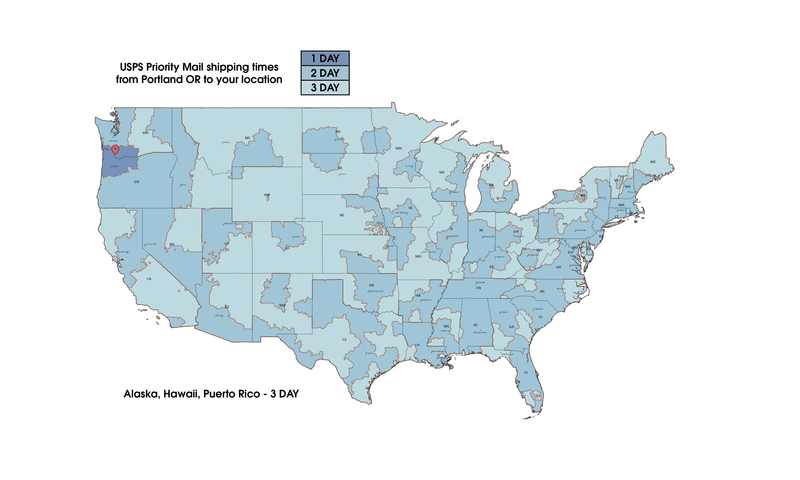 We ship every order via USPS Priority Mail. Once shipped, your order should reach you within 2-3 days. Maximum turnaround from the time you place your order should be 5 business days (one full week).